Standing at 6 foot 5 on the mound with long arms and legs, Braxton seems to release each pitch from right on top of the hitter. Combine that with his low 90s fastball with life, and it helps to explain why hitters have such a difficult time against him. Add to the mix a sharp, two-plane breaking ball and a developing change, and you have the ingredients for a quality starter at higher levels. 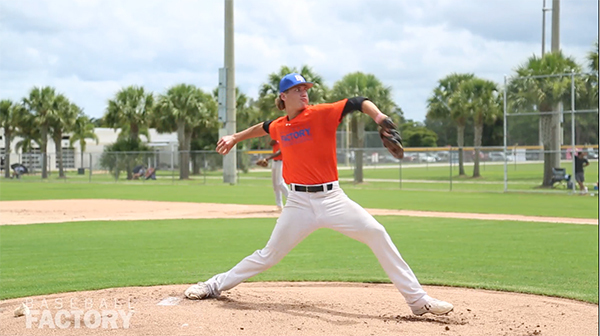 At Baseball Factory’s National Florida Showcase in June, Ashcraft showed good tempo on the mound and repeated his delivery as he showed good feel for his fastball, hitting 93 on the gun. He also showed outstanding command, locating well to both sides of the plate. Not only does he excel on the mound, he’s also a record-setting wide receiver on the football field at Robinson, hauling in 104 catches for 2,090 yards and 37 TDs last season alone, including seven in a season-opening win, which was only the second-highest single-game total in state history. 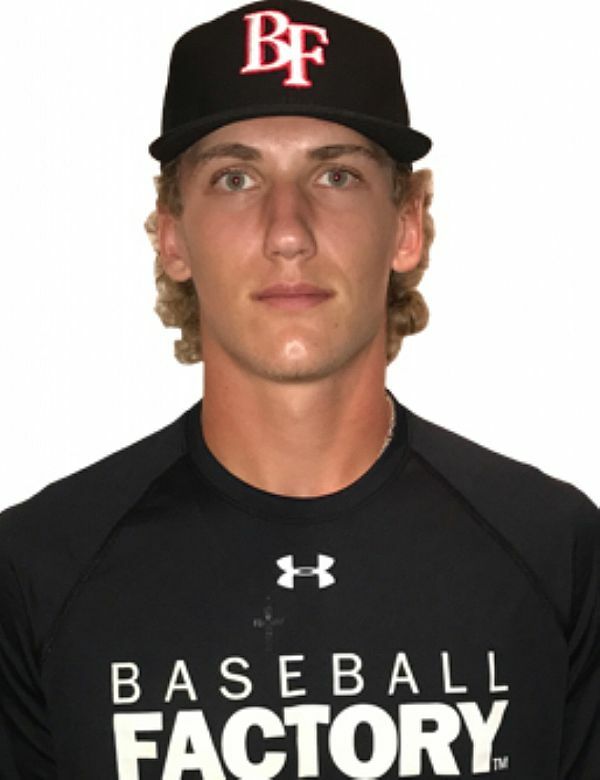 He’s the real deal in whatever sport he plays, as this premium athlete is committed to the Baylor Bears. 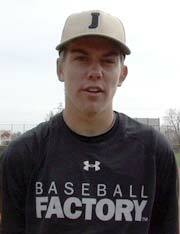 We’re excited to see Braxton’s skill set on display July 29th at Wrigley Field.